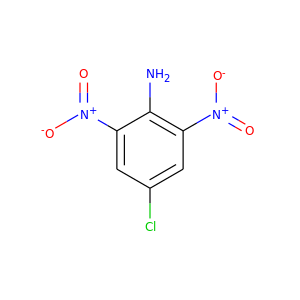 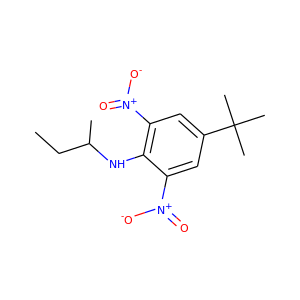 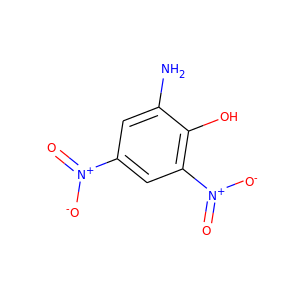 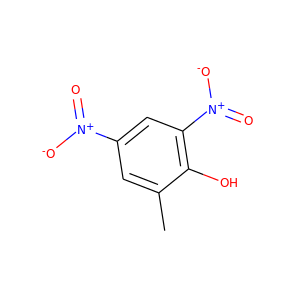 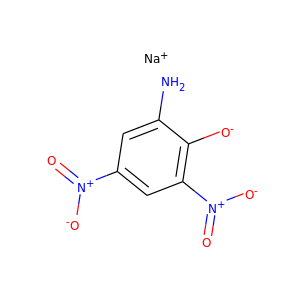 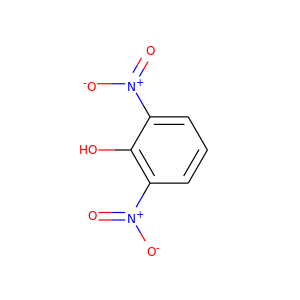 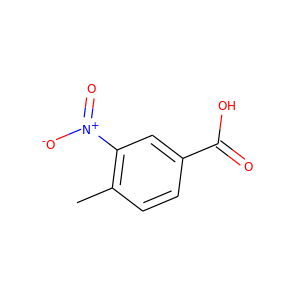 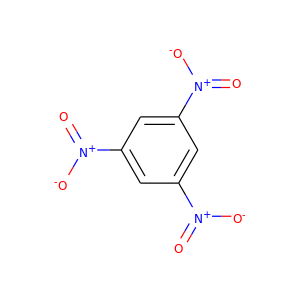 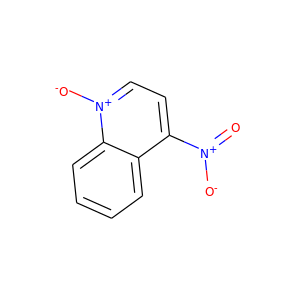 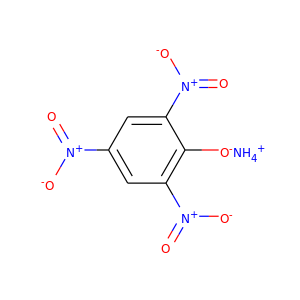 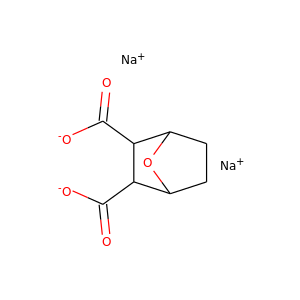 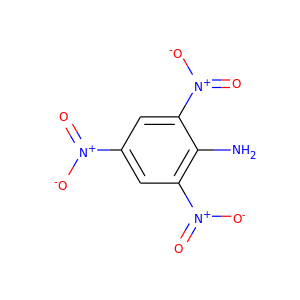 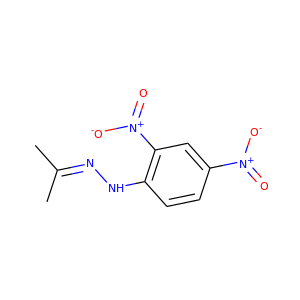 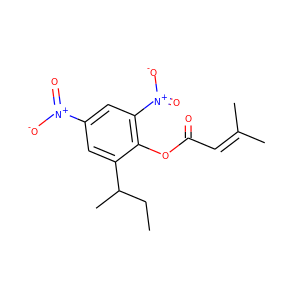 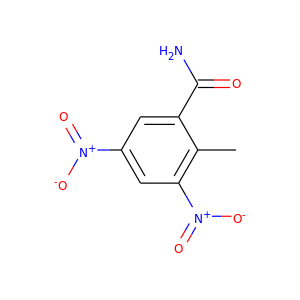 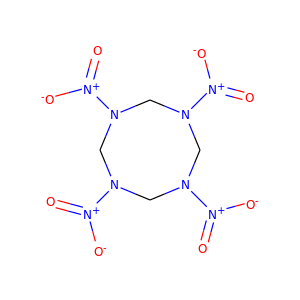 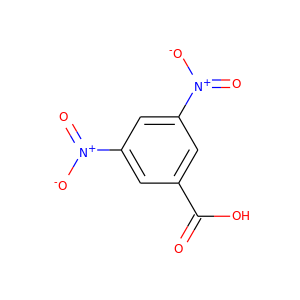 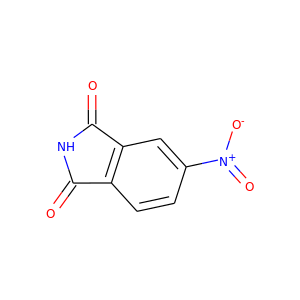 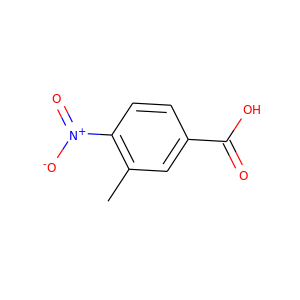 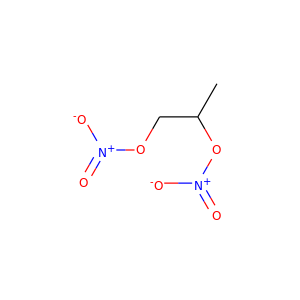 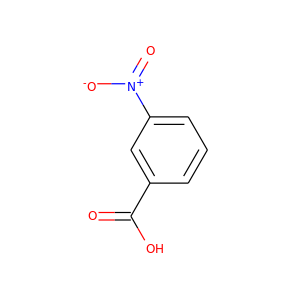 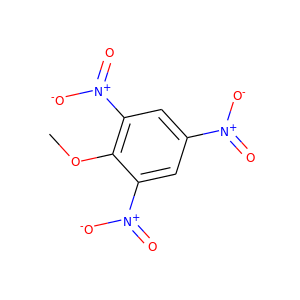 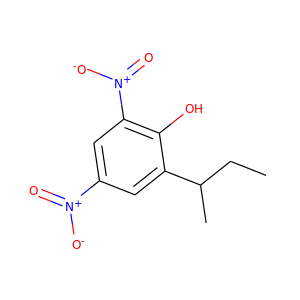 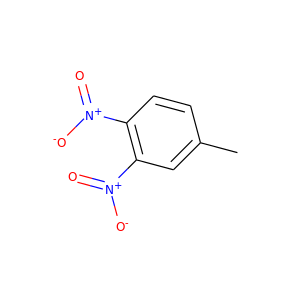 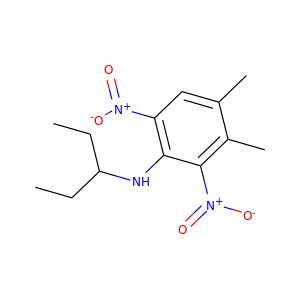 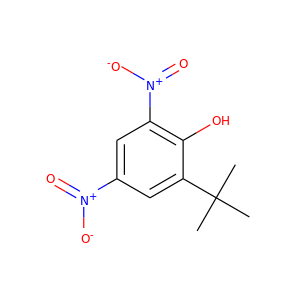 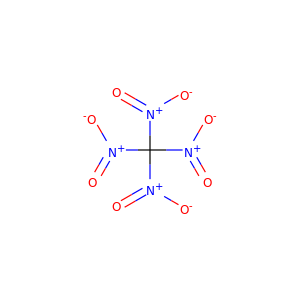 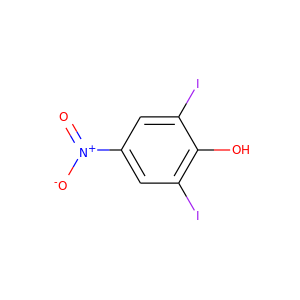 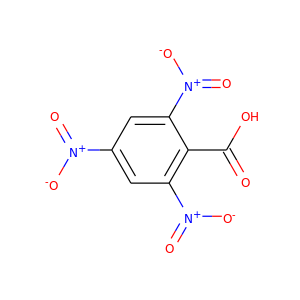 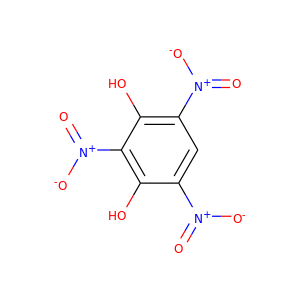 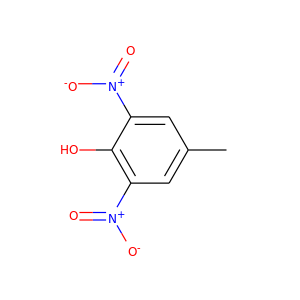 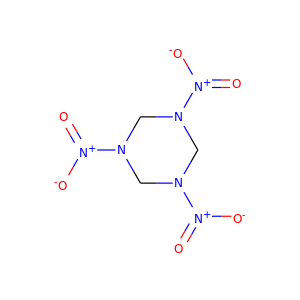 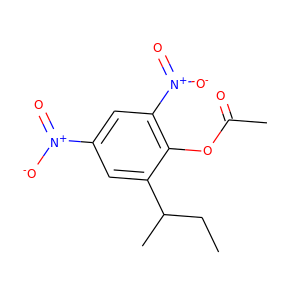 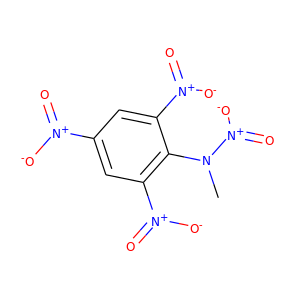 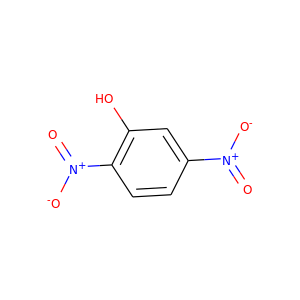 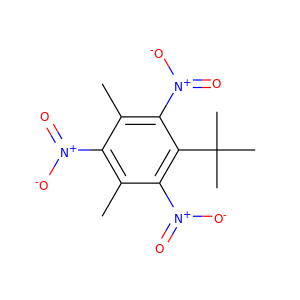 2,4,6-Trinitroaniline, C6H4N4O6, abbreviated as TNA and also known as picramide, a nitrated amine. 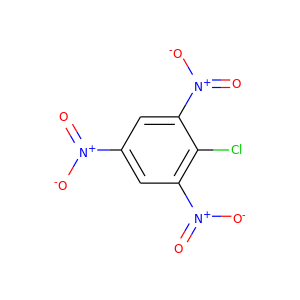 Materials in this group range from slight to strong oxidizing agents. 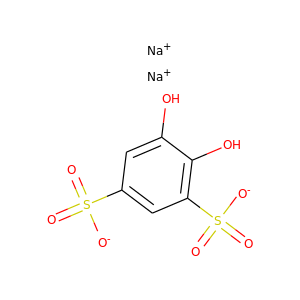 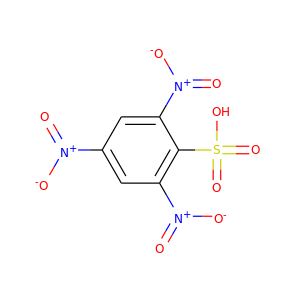 If mixed with reducing agents, including hydrides, sulfides and nitrides, they may begin a vigorous reaction that culminates in a detonation. 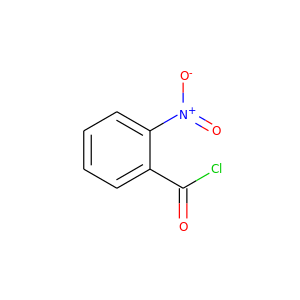 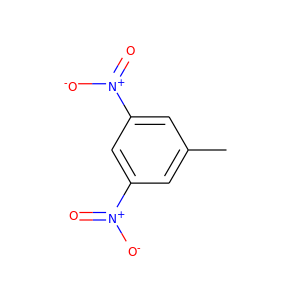 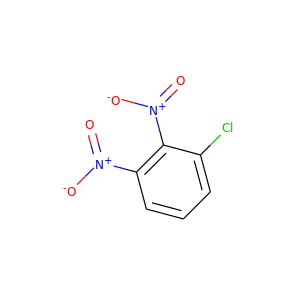 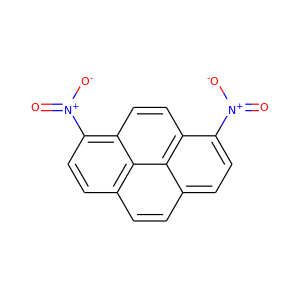 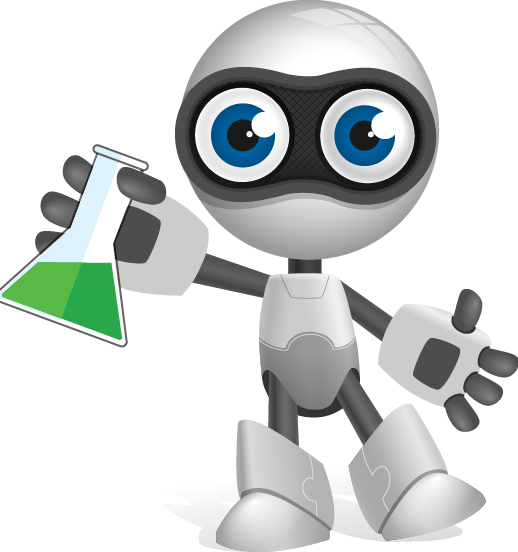 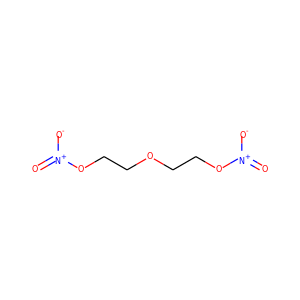 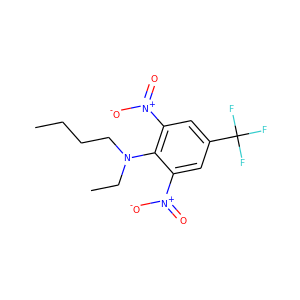 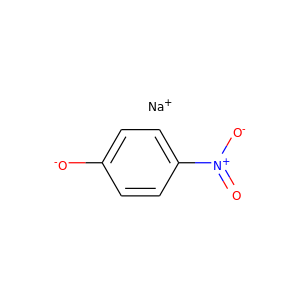 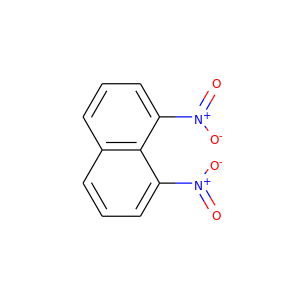 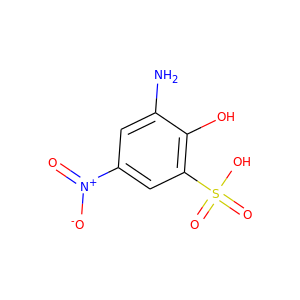 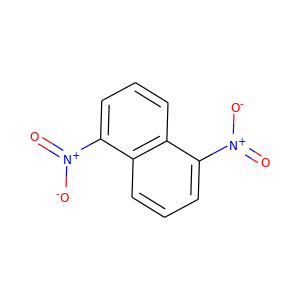 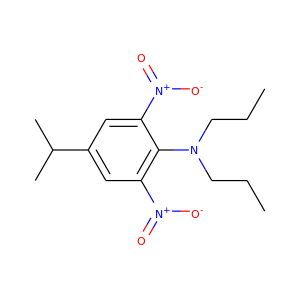 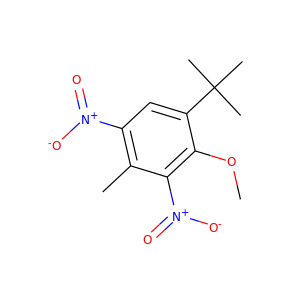 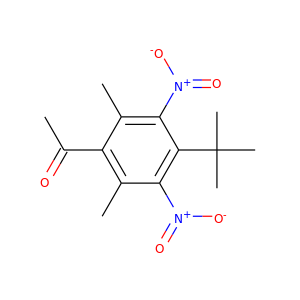 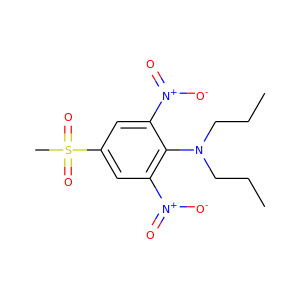 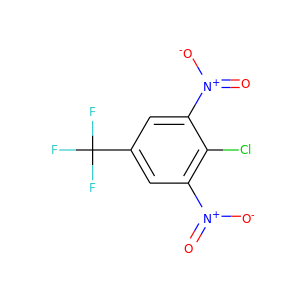 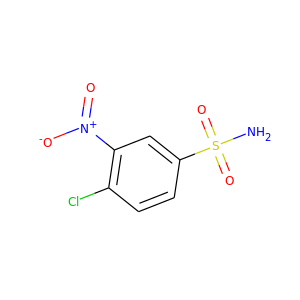 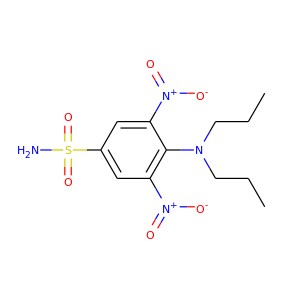 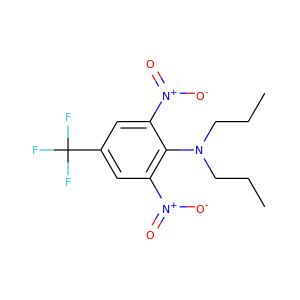 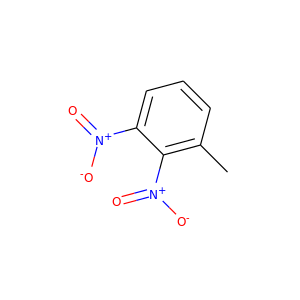 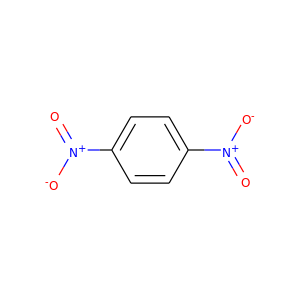 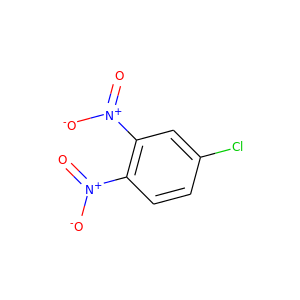 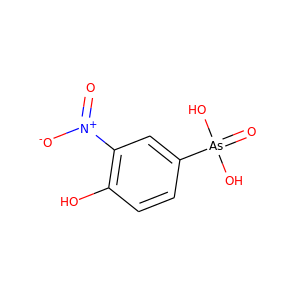 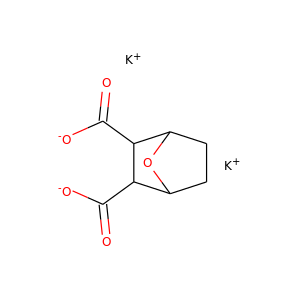 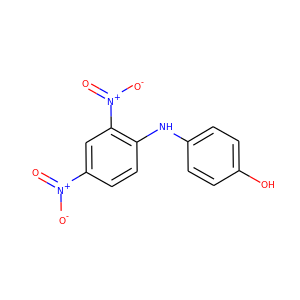 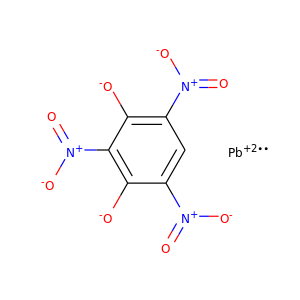 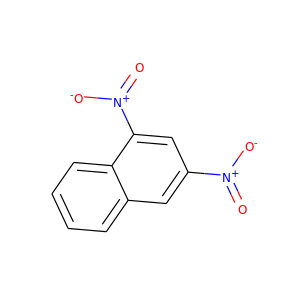 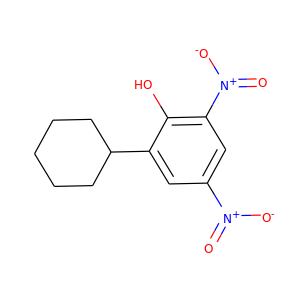 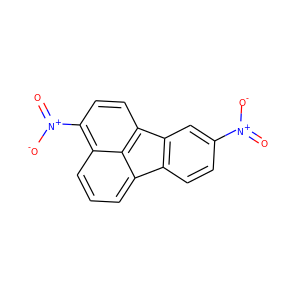 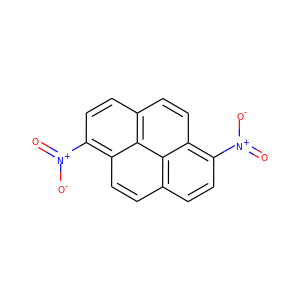 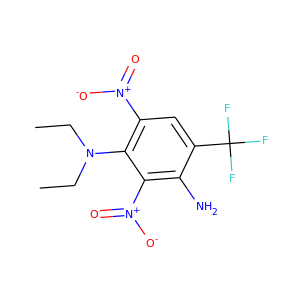 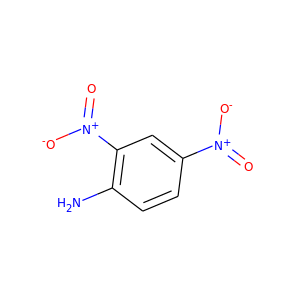 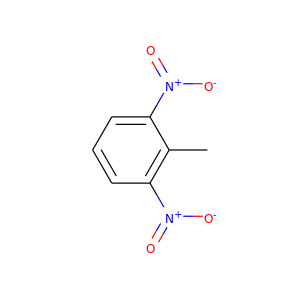 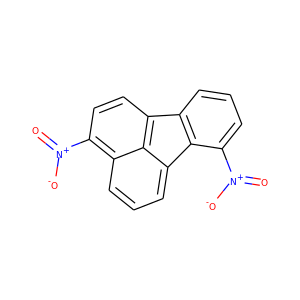 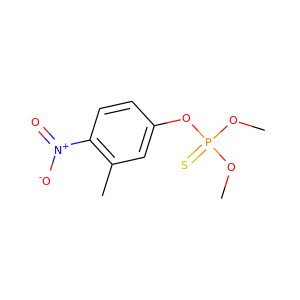 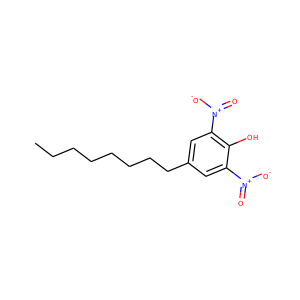 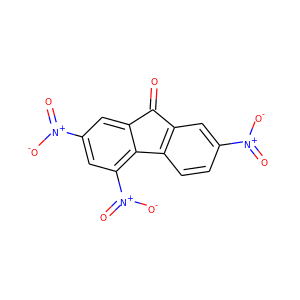 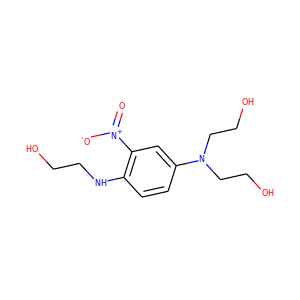 Get chemical information updates for 2,4,6-TRINITROANILINE sent to your email.